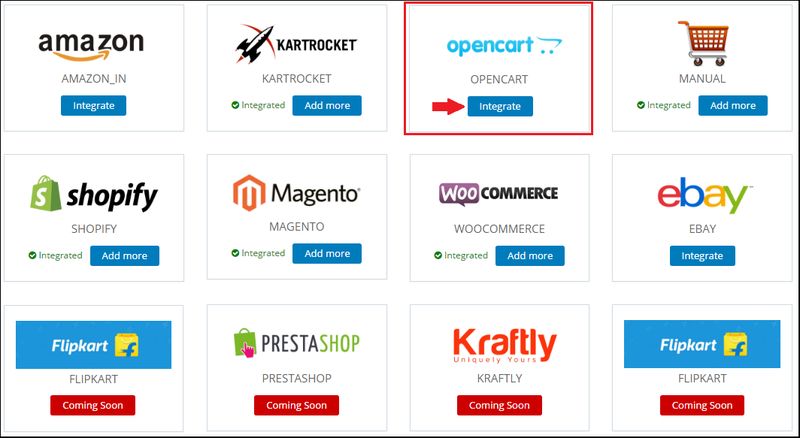 Following are the easy ways to integrate Opencart with ShipRocket. 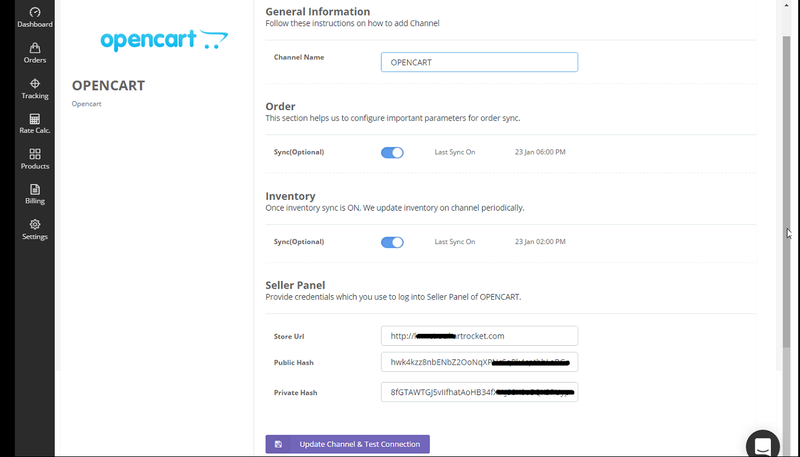 Before you proceed with these steps, make sure that you have installed the Shiprocket plugin on your Opencart account. 1. 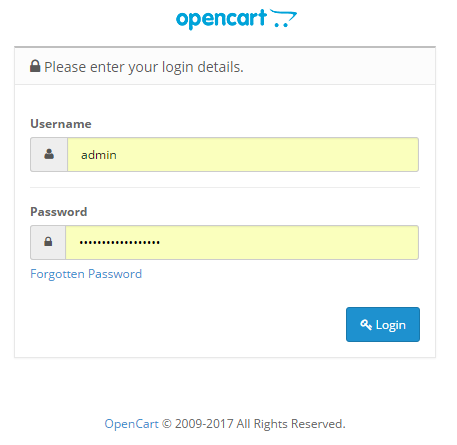 Login to your Opencart admin panel. 2. Go to Extensions Tab-> Extension Installer. Upload the extension file downloaded from the link given above. 3. Once the file is successfully uploaded. Go to Extensions Tab-> Modules. 4. Add OpenCart Rest API. 6. Here, you will get Public Key & Private Key for Opencart. Copy them. 4. Click on Opencart -> Integrate. 5. Switch “On” the Order and Inventory Sync. 6. Fill in the Parameters as saved from the OpenCart Panel. 7. Click “Save Channel & Test Connection”. 8. The green icon indicates that the channel has been successfully configured.